With the release of our FormLift Payments extension, I thought it might be helpful to give you some tips about hosting FormLift payment forms on your site. 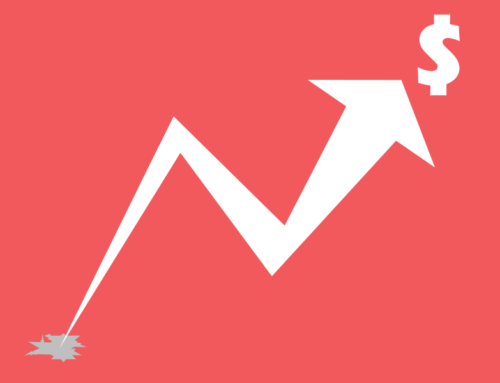 Specifically with ways to increase conversions. I did a LOT of research into the order forms of some of the worlds top brands and marketers to help in the design of our Payments extension. During my research I noticed something consistent among all of them that may be lost on the less attentive of us. Shoppers are smarter than ever. Credit card security is above all else on the consumer’s mind these days. The savvy online shopper can pin point areas of the shopping experience that can be considered safe or un-safe. For example, he most common red flag is a giving your info to a site that is non https://. On all websites and order forms that I observed which collected payments I made the following observations. Security logos below checkout on a Digital Marketer Order form. Each order form I observed had a similar image(s) below or beside their checkout process identifying the various security certifications their site can boast. Whether these images are for show or actually represent some kind of officialness is up to the customer (regardless of their legitimacy). But in my experience more often then not customers will take you at your word. On many of the sites I visited, rather than hosting the forms or checkout experiences on their official domain, they would transfer the checkout process to a “more secure” sub domain. I recently experienced this while purchasing a rug from West Elm Canada. 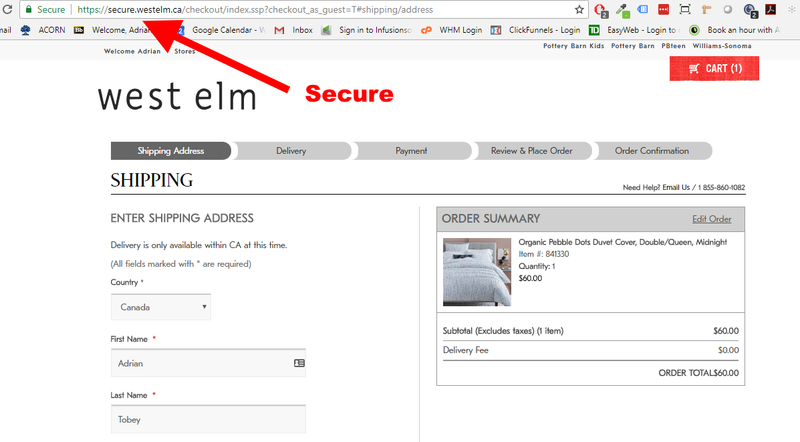 West elm’s checkout process is on a “secure” sub domain. Another way to give the appearance of security is to have the collection sensitive information be hosted in a sub folder called /secure/. I strongly believe this to be a factor in the trustworthiness of your site, because as a savvy shopper myself, I notice it. 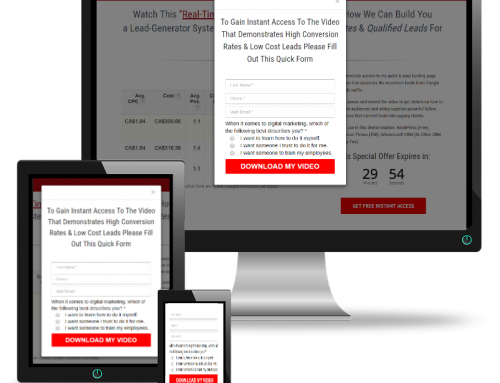 As an example, you can see that ALL of Digital Marketer’s order forms follow this practice. You can also see another Infusionsoft Friendly Service, Memberium, practice this methodology. A good point made, both simple and effective – Also proves how susceptible humans are to phycological triggers.